Christen is a popular style, makeup, beauty lifestyle vlogger. 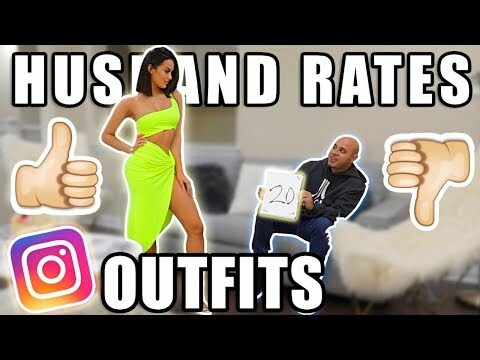 HUSBAND RATES INSTAGRAM OUTFITS | Let's see what he really thinks?!! Christen Dominique » YouTube » HUSBAND RATES INSTAGRAM OUTFITS | Let's see what he really thinks?! !